I don’t know about you but there are some things that we always have to do at Christmas. One of those is watching The Snowman™ and The Snowdog which will be shown on Channel 4 again this Christmas! Today we’re taking part in a special blog tour for The Snowman and The Snowdog. Originally published in 1978, The Snowman, created and illustrated by Raymond Briggs has become one of the world’s most popular children’s books. Adapted for screen by producer John Coates, the Oscar-nominated animation launched on Channel 4 in its inaugural year in 1982 and has been repeated every Christmas since. The sequel, The Snowman and The Snowdog premiered on Channel 4 on Christmas Eve 2012 and was seen by over 10 million people over the festive period. 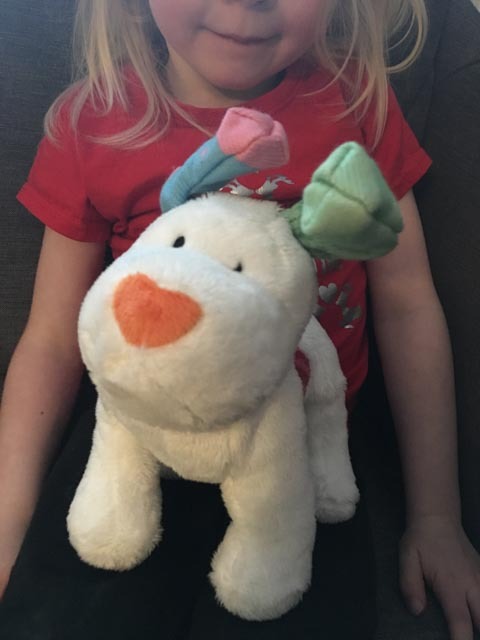 Last year we reviewed a very sweet Snowdog plush toy which Little Sis adores. You can probably imagine how happy she was to receive a larger version of the Snowdog plush toy to review. The large Snowdog soft toy is the perfect cuddling companion at bed time, story time and movie time. The Snowdog plush toy is the star of the much-loved The Snowman and The Snowdog film. This irresistibly soft 22cm plush toy with adorable socks for ears makes a cute Christmas gift and is suitable from birth. It is priced £17.99 and available from John Lewis, Argos, Amazon and all good independents. We also received The Snowman 3D Puzzle to review. 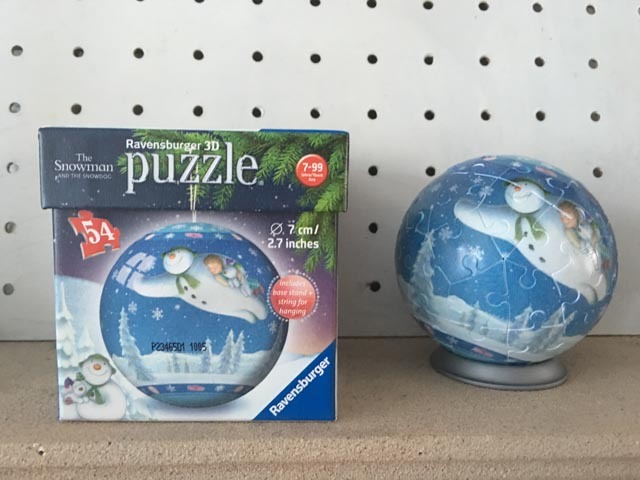 This high quality 54 piece 3D puzzle is a must-have for Snowman fans everywhere. The curved plastic pieces build into a perfect sturdy sphere, which can then be displayed on the plastic stand provided. Alternatively, use the little string (also provided) and hang the finished bauble on your Christmas tree. One side of the design shows The Snowman, Billy and The Snowdog flying high above a frosty landscape, surrounded by snowflakes. The other side shows another jolly snowman also flying high in the rich blue sky. Unfortunately my children were too young to make the puzzle. The pieces are very small and quite tricky to put together which meant I ended up making it! 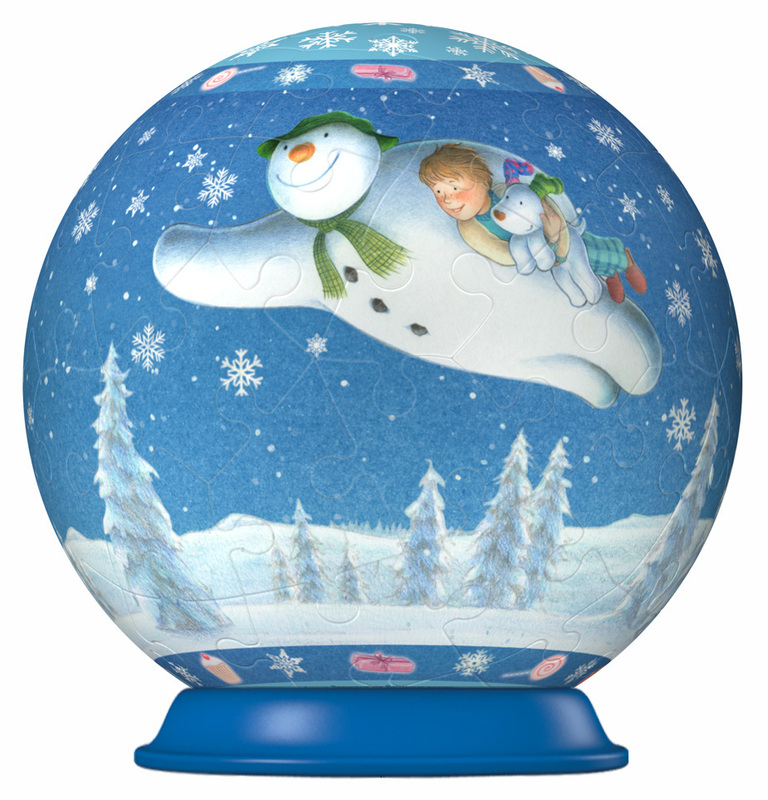 The Snowman 3D Puzzle is priced £4.99 and available now from John Lewis and Toys R Us. 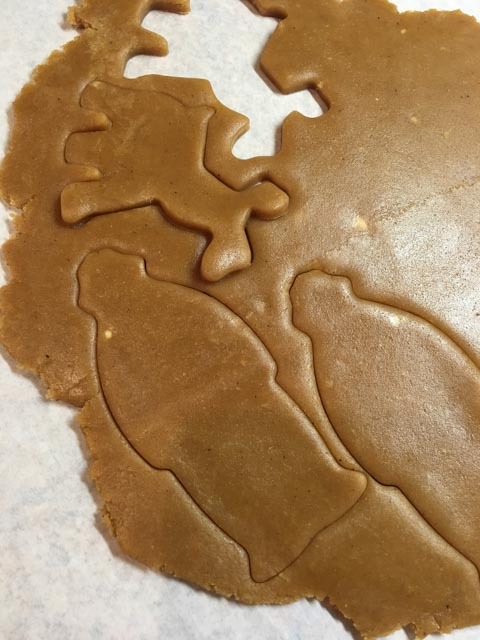 We used a new recipe from Gingerbread Wonderland which turned out really well. 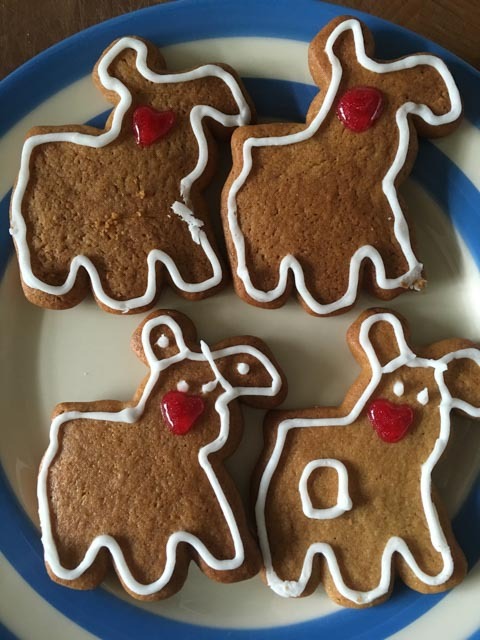 We made a mixture of The Snowman and The Snowdog cookies and when they had cooled down we iced and decorated them. I’m not sure we’re going to win any prizes with our icing skills but the recipe was a winner and the children enjoyed our baking session. Don’t forget to pop over to www.mummyslittlestars.com tomorrow as the blog tour continues. My son loves these films ( which we are watching now) he has the smaller version of the snow dog which goes everywhere with him. The cookies look good I’ll have to get the cutters.